Preheat oven to 350ºF. Line an 8x8 baking pan with aluminum foil and spray lightly with nonstick spray. Set aside. Combine the graham cracker crumbs, butter, and sugar in a medium bowl. Stir until the mixture resembles wet sand. Press it into the bottom of the prepared pan and bake for 5 minutes. Cool completely while making the filling. Beat cream cheese in a mixing bowl until smooth and creamy. Beat in the sugar until well combined. Add the lemon zest, lemon juice, and vanilla. Beat until combined. Using a silicone spatula, gently fold the egg into the batter until fully incorporated. Pour over prepared crust and bake for 30-35 minutes or until the edges of the filling feels firm but the center remains jiggly. Leave cheesecake in pan to cool completely then refrigerate for at least 8 hours. 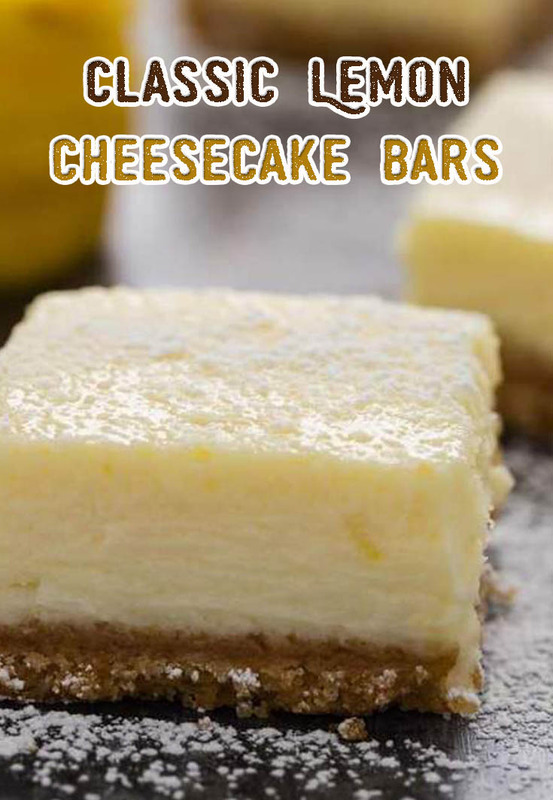 Lift the foil out of the pan and cut the cheesecake into squares. Dust with confectioner's sugar if desired. The bars will keep for up to 5 days stored in an airtight container in the refrigerator. The bars can be frozen for up to 2 months. Thaw overnight in the refrigerator.